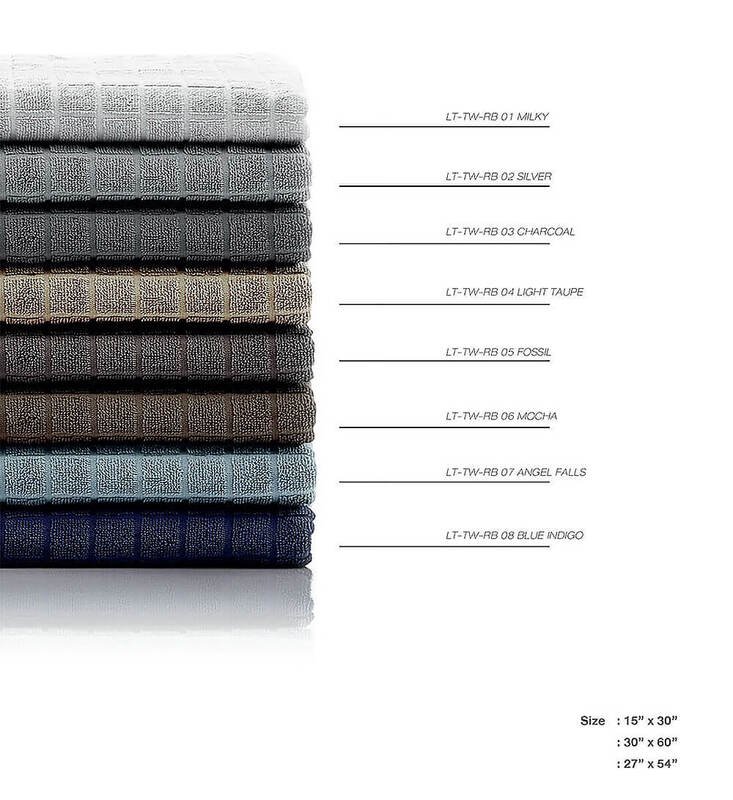 LOTUS® Towel RUBIC Collection is 100% made from superior quality double ply cotton yarns, imported from the very best source of cotton fibers around the world. This extraordinary cotton goes through stringent EcoTechTM technology to provide luxurious plush hand feel and instant water absorption. 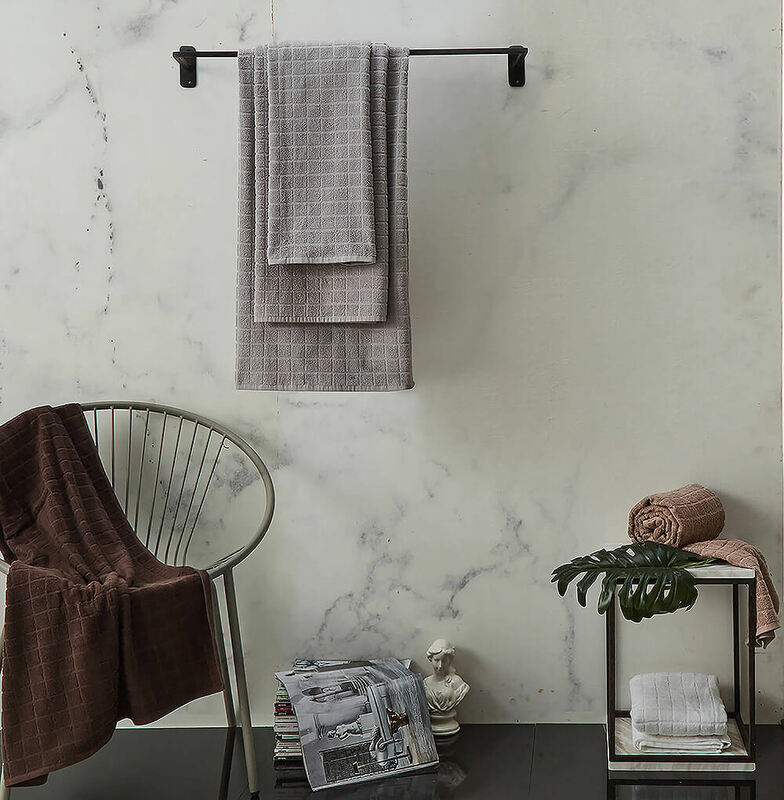 Made of EcoTechTM cotton, RUBIC Bath Towels and rugs are uniquely superfine, wick moisture instantly, remain plush and soft wash after wash, and durable for everyday use. They even dry more quickly, especially useful in more humid climates!